At WiseOnWater we work in partnership with you, our client, to develop high quality news stories that will communicate your company’s developments and achievements with your customers, wherever they are in the world. Specialising in technical and engineering products and services related to the water industry, here at WoW we can develop a strategy that will deliver your company’s key messages to its customers - clearly and consistently. This is achieved through a variety of media - all of which are dependent on the creation of high quality written content – trade magazines and journals, news and company websites, email or mail shots, promotional literature and social media. As former editors in the water industry, the copy we create appeals to specialist editors and reporters because it is always well written, engaging and relevant. It shares and highlights the advantages of our clients’ products and services while remaining rooted in the wider context of the global water sector. WoW is a family business with a rich heritage in water media. Former editor of titles including Water & Wastewater Treatment, WWTonline, World Water and Infrastructure for China, Natasha has been writing about the water industry for over 10 years. She specialises in engineering, construction, business, utilities, innovation, energy and water, technology and policy. 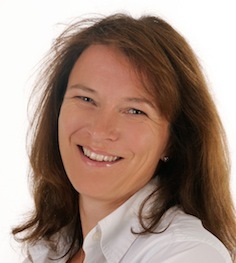 She is also experienced in delivering high level events for the water sector and has a high profile in the UK water industry. 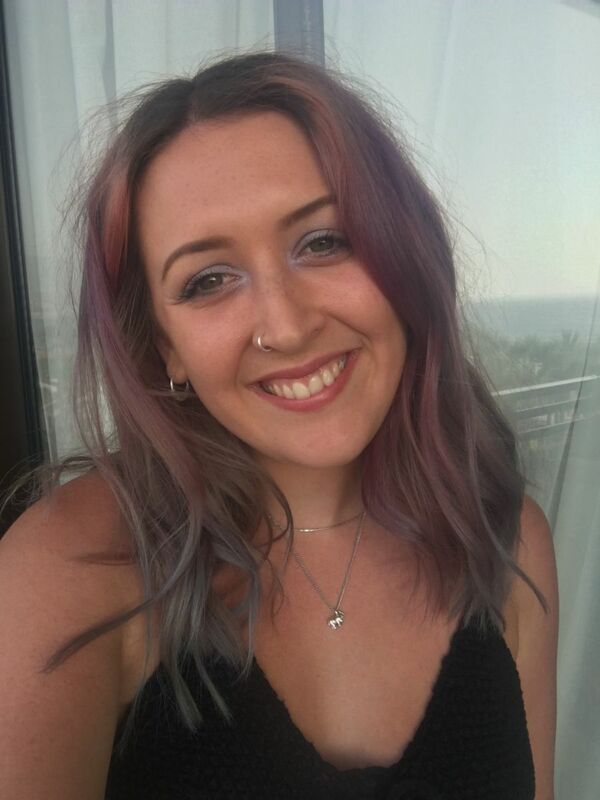 Maddie Hodgson has joined WiseOnWater as a PR consultant, having recently graduated with a geography degree from the University of Liverpool. Maddie's focus is on delivering social media strategies for clients. 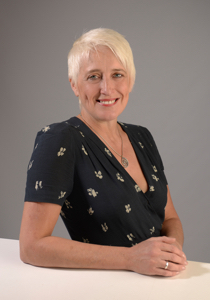 Helen is a qualified member of the Chartered Institute of Marketing with over 15 years experience. She now uses her expertise to help WiseOnWater's clients in the water and environment sector reach their full potential. By developing successful marketing strategies, companies can identify and maximise valuable opportunities. Helen's expertise also includes project management for website design and development, production of sales collateral and planning for social media and events. If you want to know more, phone +44 (0)1273 721150 or email info@wiseonwater.com, giving us a convenient time to call you.